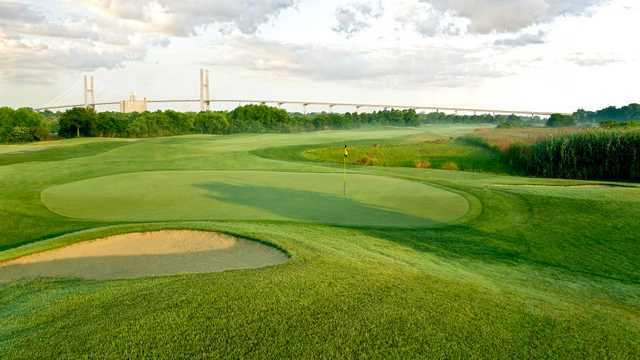 The Club at Savannah Harbor is ranked among the top 100 golf courses in the country by Conde Nast Traveler. The design is a collaboration between Robert Cupp and Sam Snead. 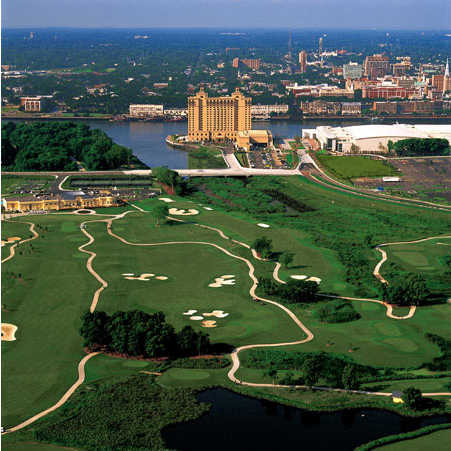 The layout stretches to 7,288 yards but the length shouldn't intimidate beginners, since the golf course is actually quite forgiving. With a landscape that is almost completely open and therefore at the mercy of the blustery winds, the course has a true links feel. 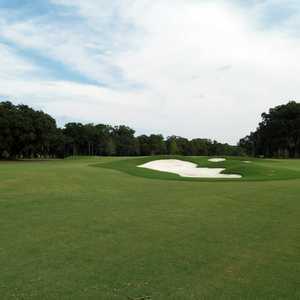 It finishes with a par 4 that is named after Savannah's first plantation, Wormsloe. 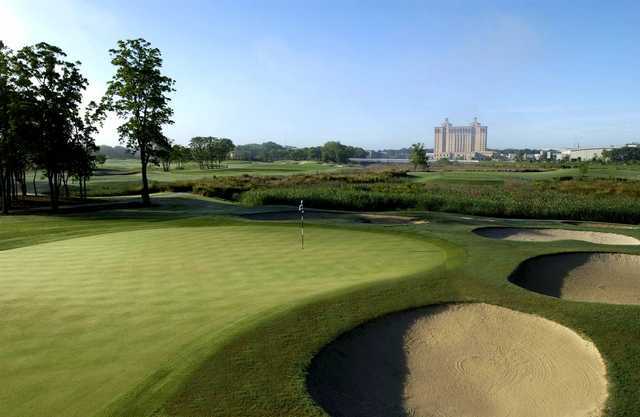 A long fairway stands between you and the halfway point of this hole, with the challenge being in the approach shot to the green, which is heavily guarded on the right by a severe bunker. 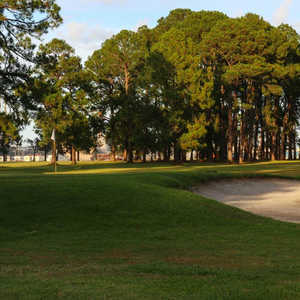 There is plenty of room long and left, but the tricky chip shot back up to the green might prevent you from making par. Absolutely love this course. Phenomenal service and in great shape. 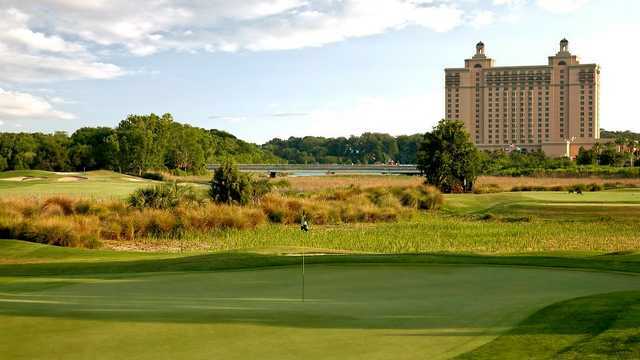 I've played it 3 times now over the past 4 years when staying at the Westin, and it has resulted in some of the most enjoyable rounds I've ever experienced. 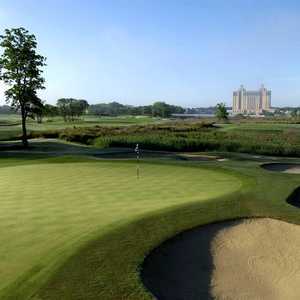 Alittle pricey, and not tricked up (think pete dye) like you might expect for a course of this price, instead very fair.